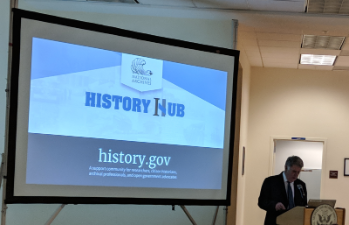 Michelle Delaney, Senior Program Officer for History and Culture, Office of the Provost / Under Secretary for Museums and Research at the Smithsonian Institution, sent a note of support (she was unable to attend), stressing how History Hub represented a new and much needed collaborative approach to digital access and outreach, and further noted how it aligns closely with the Smithsonian's strategic plan to broaden digital access and education outreach. 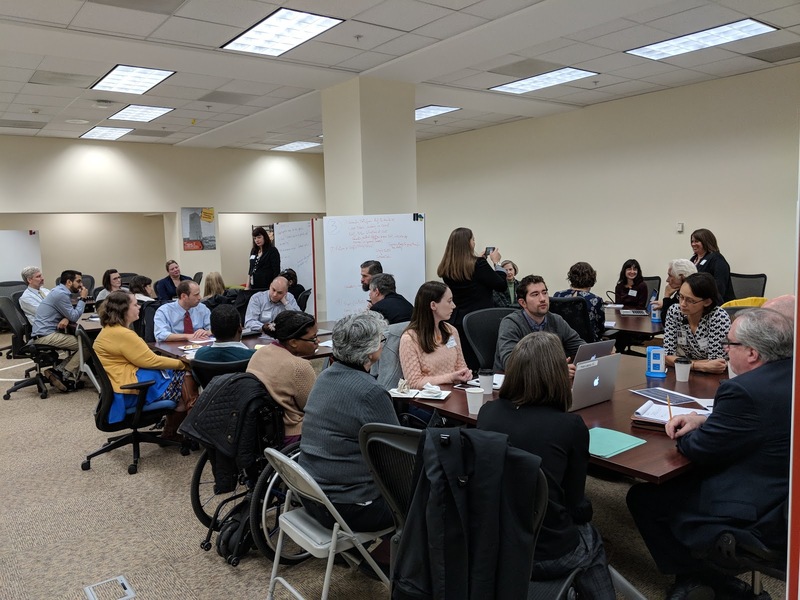 Researcher Needs - Getting Started, Tailored Guidance: Researchers are looking for better guidance, in essence “connecting the dots” to getting started in hands-on research. Requests for personalized help, such as information on specific items and artifacts is common. More digitized primary source documents and online finding aids are also popular requests.